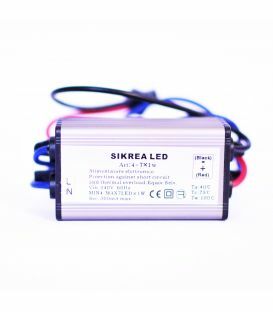 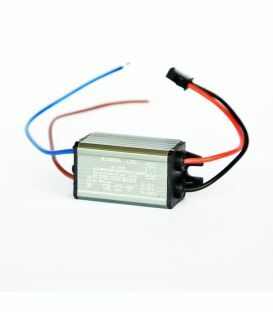 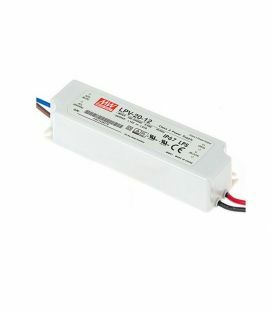 Trafo LPV-60-12 60W 12V 5,00A IP67 LPV-60-12. 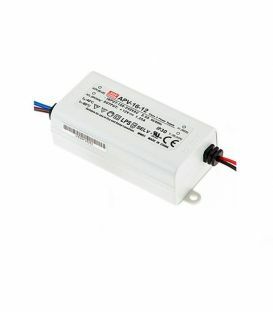 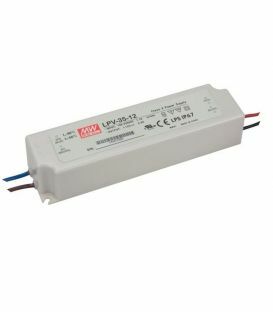 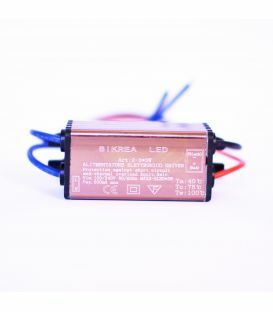 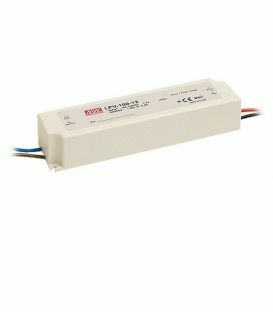 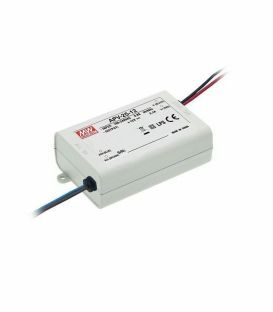 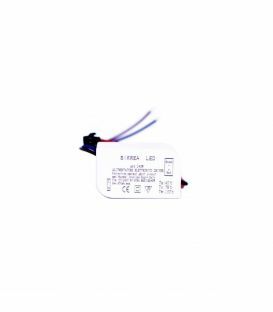 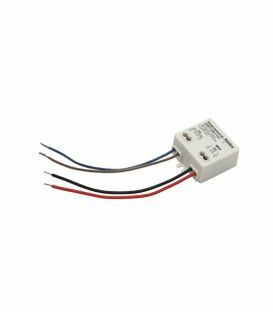 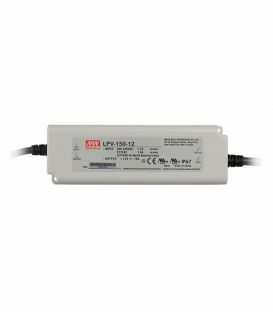 Trafo LPV-100-12 102W 12V 8,5A IP67 LPV-100-12. 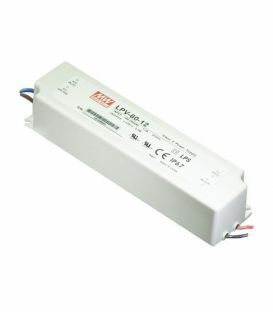 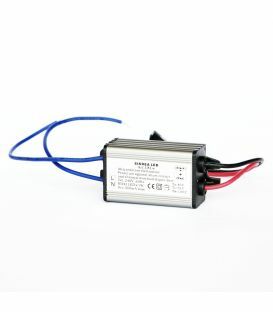 Trafo LPV-35-12 36W 12V 3,00A IP67 LPV-35-12. 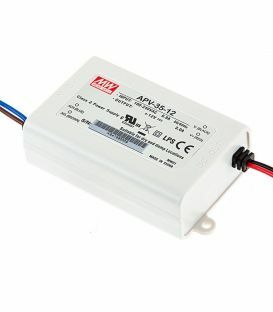 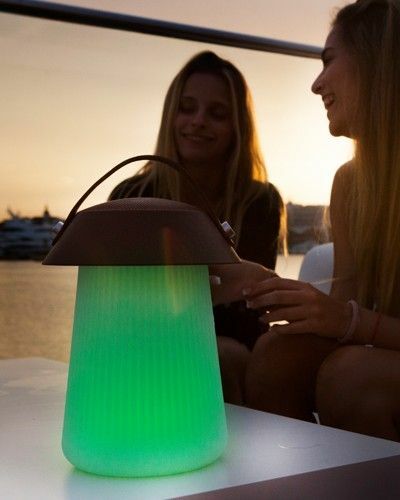 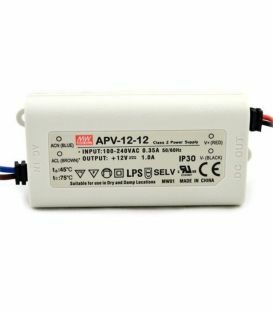 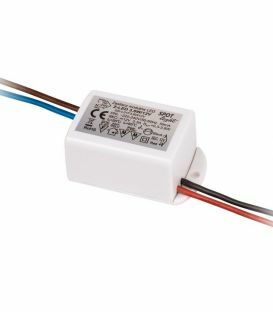 Trafo APV-12-12 12W 12V 1.00A IP33 APV-12-12.